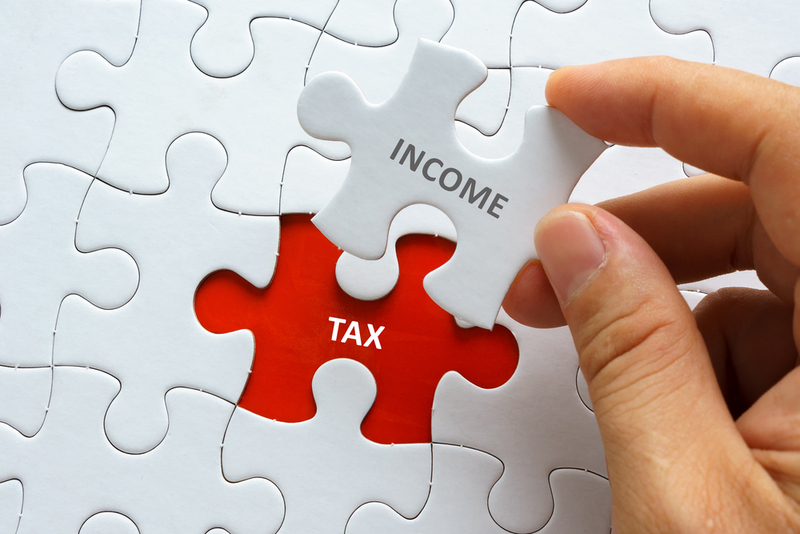 April 2019 is when the new Welsh rate of income tax (WRIT) kicks in for Welsh taxpayers. From 2019, the amount of income tax Welsh taxpayers pay will be partly determined by standard UK rates and partly by the National Assembly for Wales. If you own a business in Wales, the WRIT will definitely affect you. You need to start thinking about it now, in terms of both your accounting and the software you use for payroll. Note that the WRIT is nearly identical to the Scottish rate of income tax in terms of function. Income taxes paid by Welsh taxpayers will still be collected by HMRC. In addition, many of the responsibilities relating to income tax administration will remain with the UK government. But Welsh taxpayers may end up paying more or less than their counterparts in England and Northern Ireland, depending on the rates set by the Welsh government later in 2018. Tax changes in Wales began earlier this year. From April 2018, stamp duty land tax and landfill tax were replaced by new Welsh land transaction and landfill disposal taxes. The tax changes will continue with the WRIT next April. In order to facilitate the new tax scheme, the UK government will reduce each of the three income tax bands by 10% for Welsh taxpayers. At some point later this year, the Welsh government will decide on additional tax rates for each of the three bands. The UK and Welsh rates will be combined to determine how much income tax Welsh taxpayers are obligated to remit. To keep things simple, let us assume the Welsh government sets rates for all three bands at 10%. Because the UK government reduced income tax by 10% on all three bands while the Welsh government set a 10% rate, the two actions would cancel one another out. Welsh taxpayers would continue to pay the same amount they have been paying all along. If the Welsh government sets a rate less than 10%, taxpayers will pay less. It is not really complicated. Where this applies to employers relates to their obligation to withhold and pay taxes. There are two things to consider, beginning with payroll software. 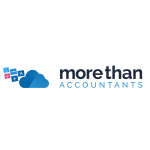 As things now stand, both accounting and payroll software used in Wales is set up to work with the current tax scheme. Software will have to be adjusted April 2019 so as to relieve employers of any extra burdens related to withholding and paying taxes. HMRC is currently working on a package of software updates that should be available in time to accommodate the change. Between now and then, they will be issuing a number of updates and additional technical guidance that software developers need to make the changes. However, nothing will be set in stone until the Welsh government finalises its budget at the end of the year. The other concern relates to new PAYE codes for Welsh taxpayers. All employees subject to the WRIT will be issued a new number with the letter ‘C’ applied to the prefix. This new number will apply to PAYE basic, higher, and additional rates as well as pension income, non-savings income, and self-assessments. The changes coming our way from April 2019 are not overly complex or especially troubling. Still, Welsh employers should not wait until the end of the year to start getting ready for WRIT. We now have just over eight months before it kicks in. That should be plenty of time for employers, accounting firms, and payroll providers to make the necessary adjustments.